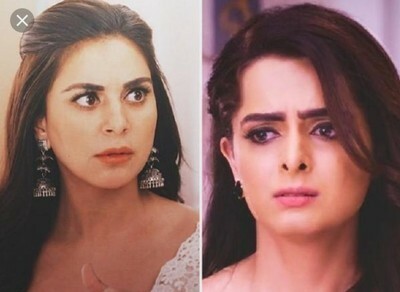 The upcoming track of Zee TV popular show is filled with a lot of twists and turns where Karan tried to expose Prithvi and Sherlyn. But he got caught for entering in Sherlyn house without permission and tried to misbehave. Karan tries to make Preeta understand but she does not listen to him as she beleives Prithvi. Sherlyn forces Prithvi to marry her as she is pregnant and she wants a proof that he still loves her . Prithvi agrees to marry Sherlyn with a heavy heart but Sarla sees the entire scenario and get shocked seeing them getting married. It will be interesting to see what will Prithvi and Sherlyn will do now .